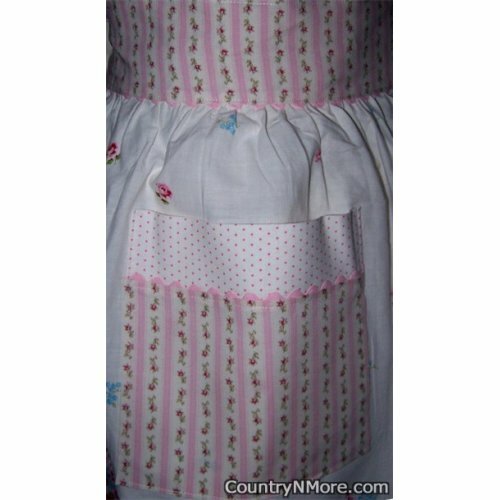 This gorgeous waist apron was made using a vintage pillowcase. It is absolutely gorgeous and unique. Please see close up pictures.